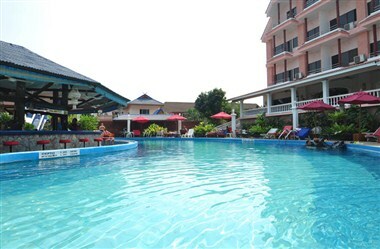 Eden Hotel Pattaya located in south of Pattaya, 100 Kilometers from Bangkok's Suvarnabhumi airport in the much sought after southern area of Pattaya City. The 75 luxurious rooms and suites are all equipped with extensive facilities. With lot more to offer it is a perfect place for your stay.